Our automobile locksmith services at Automotive Locksmith of Pearland are efficient because of our quick response time and our even quicker arrival time. We can get to any location within Pearland, whether it’s in a freeway or unfamiliar back road, and our car lockout services are not only really affordable but also really efficient. The methods we use to unlock car doors or trunks are well reviewed and won’t destroy the central lock system of any vehicle. 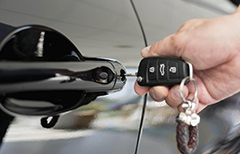 Our automobile locksmith services are available for all types of vehicles, old or new. 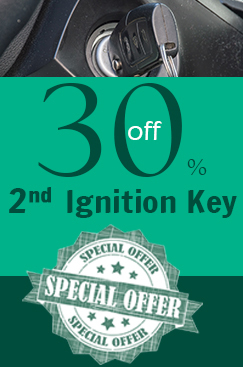 Ranging from car unlocking services or car key replacements, we get car keys made! Even if you have a remote we provide key fob programming so you don’t have to worry about traveling to the car dealership. Here at Automotive Locksmith of Pearland we are completely reliable. Our technicians are insured, licensed and bonded. That way you don’t have to worry about anything, because our certified technicians will do everything. We are available 24 hours a day and 7 days a week, we even work on Holidays! So you will never feel like there is no one to help you. We are a mobile service that will travel to you as well! You don’t have to pay hundreds of dollars to get your car towed to the car dealership and then pay another tons of dollars to get a key made and programmed there. Just call us at Automotive Locksmith of Pearland to get you started on the best deals we have yet! Copyright © 2016 automotivelocksmithofpearland.com.All Rights Reserved.